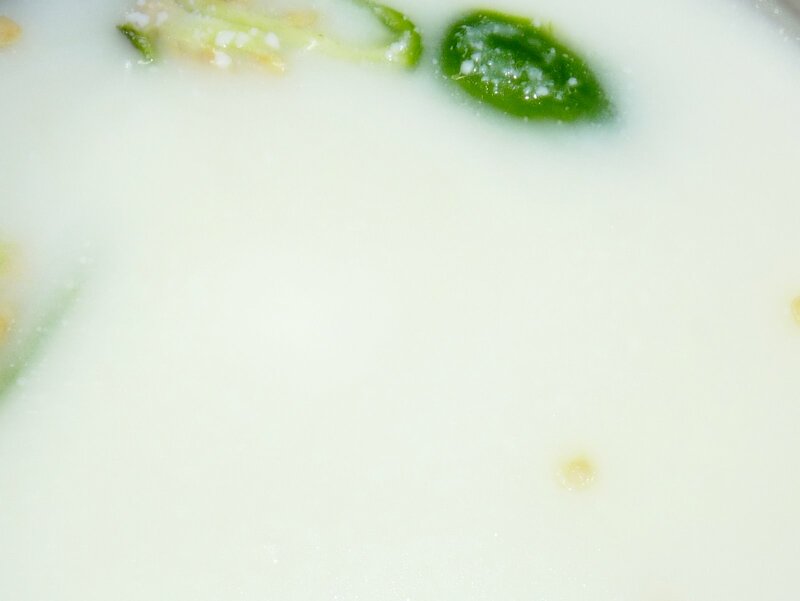 Buttermilk is a drink which is very much famous in South India.In Southern India buttermilk with added water, salt, green chillies, ginger and curry leaves is given at stalls in festival times. It is the best way to beat the heat.It can be served chilled or otherwise. Beat the curd nicely and add water to it. Beat it again till the water blends with the curd without any lumps. To this mix add salt, green chillies and ginger. Mix well. Serve like drink or you can serve it with hot rice. It is a wonderful way to beat the heat.